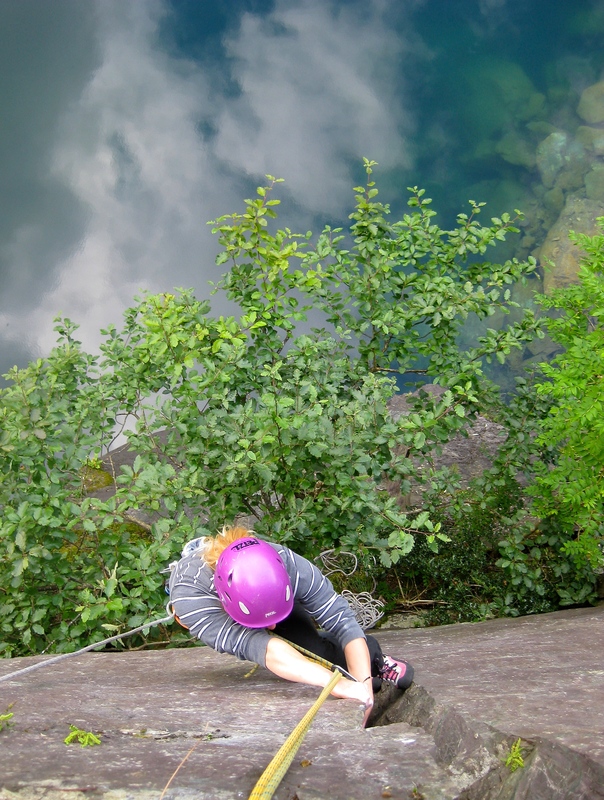 “We’ve got to do this route, the future of the quarry is unknown and it might not be climbable for much longer”, Tim says as we jump in the car. 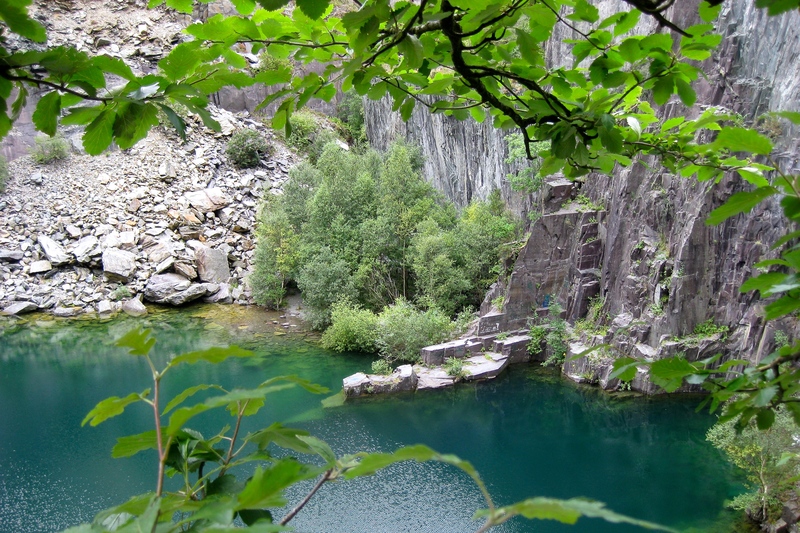 Destination: Mancer Quarry, AKA one of the slate quarries on the West side of Llanberis where virtually no one goes. A short drive and an hour of brambly bushwacking later leads us to what we hope is the top of the route. Name: Liquid Armbar. Type: Offwidth. Gear: Size six cams only. Why are we here again??? At first I was surprised when Tim matter-of-factly announced that this was the route he wanted “to do most in North Wales”. A very strong statement, I thought, especially from a person not exactly prone to obstinate behaviour. However, when he explained to me that this particular slate quarry may soon be inaccessible for climbers, or even completely flooded, for a hydroelectric scheme, it made perfect sense. Liquid Armbar turned out be good! Perfectly parallel, frustratingly slippery and devoid of any possible holds on the side wall to cheat with or provide respite. I will admit that I avoided the true struggle by doing a cheeky amount of laybacking on second. I will not go as far as to say it was a ‘quintessential welsh classic’. However, it was good, it was definitely unique and, to the best of my knowledge, a similar alternative does not exist. Am I glad we sought it out? Most definitely. Its easy to take the rock for granted and assume it will always be there. Occasionally, sometimes they wont. Routes may fall down, lose crucial holds, or in this case, become submerged under water for a hydro-electric scheme. wow, what an amazing spot!